CADRE led a multi-stage research and technical process for the Discovery Channel Global Education Partnership (DCGEP), towards the development of the acclaimed feature-length film, Inside Story: The Science of AIDS. The film’s objective was to engage the sub-Saharan African public about the science of HIV and AIDS. Inside Story uses an innovative approach that combines an exciting, fictional dramatic story with a fact-based, animated journey inside the human body. Developed in collaboration with HIV experts and activists worldwide, this visually stimulating film offers audiences a glimpse into the human body and the workings of the immune system, HIV transmission and antiretroviral (ARV) therapies. The Inside Story was funded by PEPFAR, USAID, UNAIDS, Chevron, Access, Johns Hopkins Health and Education in South Africa, Management Sciences for Health and Discovery Communications. 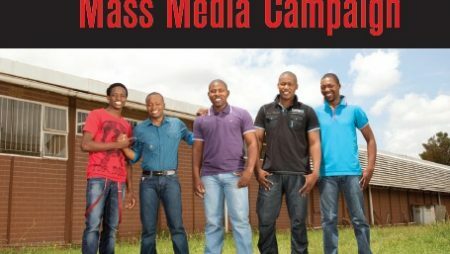 Since 2005, CADRE provided expert review about the project, wrote a literature review to inform script development, tested the script in South Africa, Nigeria, Uganda, and Ethiopia in 2006 and again in 2009, pre-tested a rough cut of the film in 2012, and contributed towards the development of a discussion guide to enrich engagement with the film. 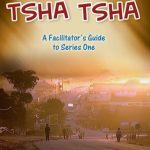 Creating a film that would appeal to the broad target audience of sub-Saharan African youth was an obvious challenge, given the varied cultures and norms that exist on the continent. The focus group findings provided rich insight into existing commonalities and differences among people in relation to understandings about HIV and AIDS and in identifying questions and misunderstandings which the docudrama can potentially clarify. 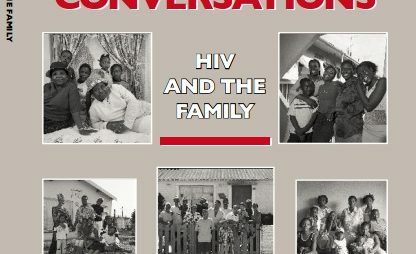 While good levels of knowledge were found about basic concepts related to HIV prevention, numerous questions emerged about the possibility of HIV transmission in different contexts, HIV prevention and treatment, the science of AIDS, the origin of HIV and AIDS, and the concept of immunity – all highlighting specific uncertainties that education campaigns tend to gloss over. It was found that the infectivity of the virus was not a well understood concept; given the centrality of infectiousness in the spread of new infections, this emerged as a critical concept that needed to be conveyed in the film. The docudrama was produced in English and subsequently distributed in an additional three languages (French, Portugese, Swahili), through DCGEP’s extensive network of government, non-governmental organisations (NGOs) and private partners. Large scale plans for the expanded dissemination of the docudrama exist, aiming to include 300 million broadcast television viewers across sub-Saharan Africa and about 640 000 people expected to be reached through DCGEP Learning Centres and a growing coalition of NGOs and government partners, including Johns Hopkins University Bloomberg School of Public Health and PEPFAR. The multi-year rollout and distribution plan for the film is designed to take advantage of vast potential audiences, including communities without televisions, to achieve broad reach and impact throughout the African continent. In addition to television and film screenings, theatrical screenings, internet viewings, and grassroots distribution will be activated through NGOs, schools and government partners. 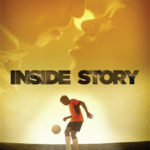 The Inside Story has won numerous national and international awards.